I saw a honey bee on some Purple Clover yesterday, so let’s add it to the list of honey bee friendly flowers: Trifolium medium, also known as Zigzag Clover. That’s my best guess, anyway. JUNE 30, 2016: I saw Purple Clover in blossom as early as June 15th this year. 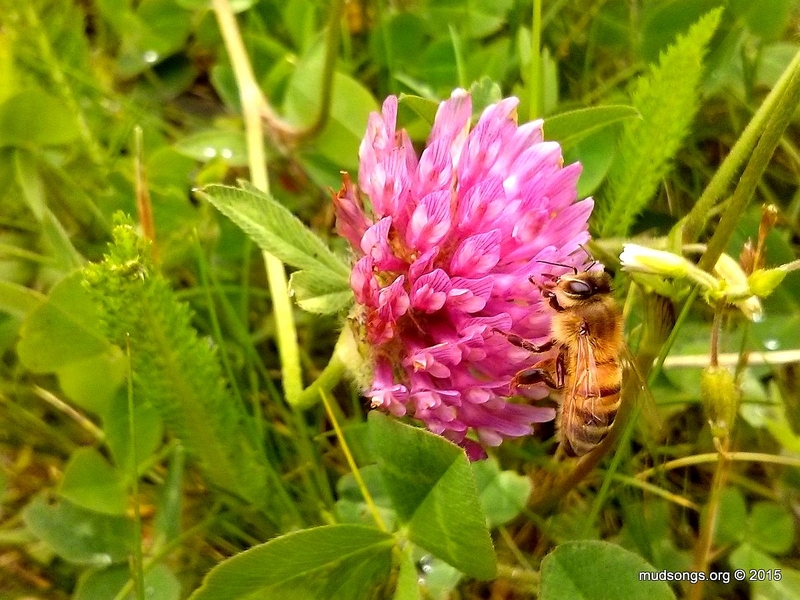 This entry was posted in Flowers, Month of July, Month of June, Purple Clover, Year 2015 and tagged Newfoundland Honey Bee Forage. Bookmark the permalink.